Developers can test out Teneo's unique functionality that fully automates the optimization of conversational AI applications, while still giving control over guiding the system from a single unified interface. The Teneo Platform is not an artefact – it is a development and analytics platform that allows non-computational specialists to rapidly build a wide range of sophisticated conversational solutions. Teneo collects both the structured and unstructured data associated with free-format dialogs, using highly scalable and robust big data techniques. Purpose-built conversational analytics tools gather unprecedented insight and clarity into what your users are saying and thinking. 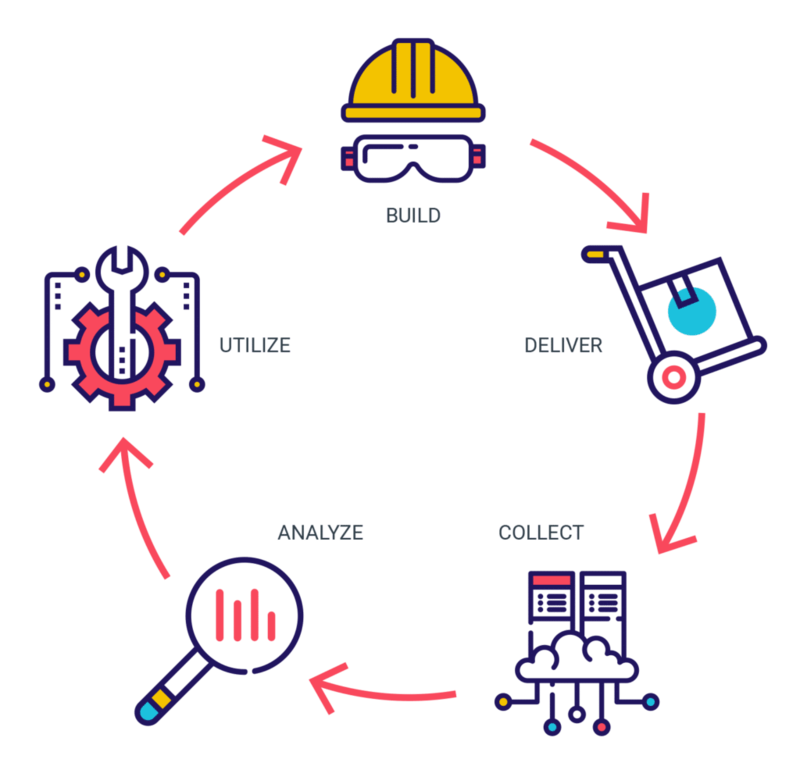 Here developers will discover that Teneo’s native hybrid approach that is integral to the platform has been expanded to increase the capabilities of machine learning out of the box. Using a variety of technologies, language resources and advanced multi-layered understanding within the platform, Teneo Fusion can predict what the user is asking automatically. This removes the need to build the complex models that other development tools rely upon to understand the difference between simple concepts such as booking a flight and reading a book on a flight. In addition, developers can test out Teneo Fusion’s unique functionality that fully automates the optimization of conversational AI applications, while still giving control over guiding the system from a single unified interface. This ensures the chatbot can be trained to go beyond the typical 85% understanding mark of competitor products to deliver near perfect results every time. 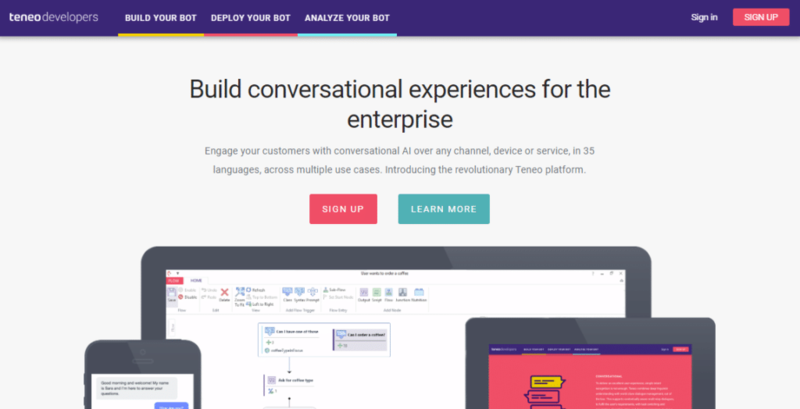 Build True Conversational AI Solutions with Teneo.